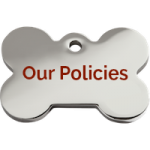 Full Range of Dog Activities and Exercises in N.VA, Bethesda, and D.C. 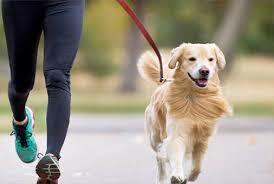 Dogs of all breeds and sizes enjoy and need a good workout. Our selection of activities help them burn excess energy, gain health benefits, and most importantly…have fun! We’ll make your dog’s stay an active vacation with a one-on-one, 20-30 minute run on our indoor running track or on our outdoor lap courses with steady jogging and interval sprints. And should inclement weather arise? No need to worry! Our motorized canine treadmill (where available) can easily provide your canine with ample indoor exercise and fitness options, rain or shine! 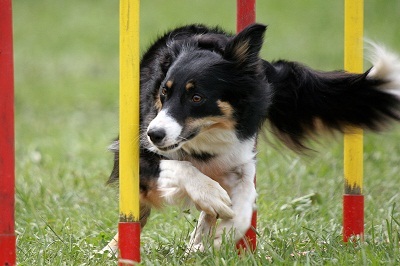 Our outdoor agility course may look like a playground for dogs, but running the arena’s obstacles requires intense focus and energy from the dog. We equip our arena with agility equipment, lighting, and escape-proof barriers. 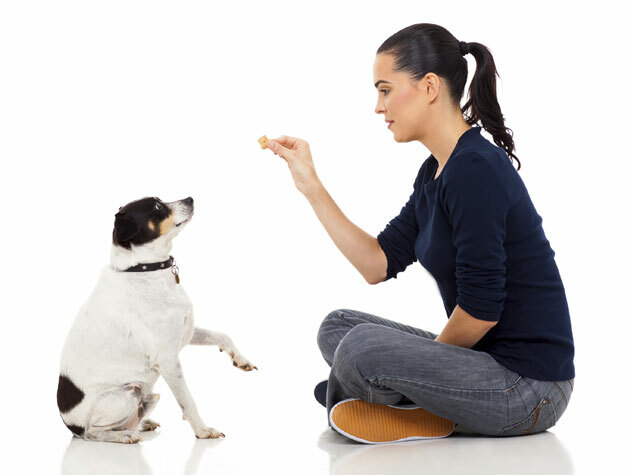 Our staff uses positive reinforcement methods for one-on-one play sessions. For the Iron Dog Tri-Athlete. 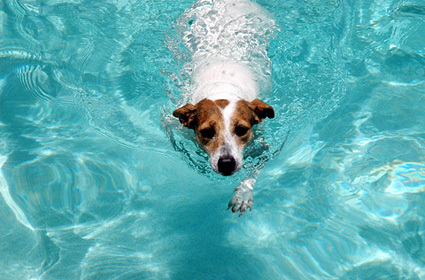 Cardio-Jog, Agility Field Play and Swim for a continuous hour of high-energy movement. (20-minute intervals of each activity). We offer a sports version for healthy pets or active pets with problem areas — perfect for canine jogging companions. For geriatric or rehabilitating dogs and cats, we also offer gentle or “senior” massages. 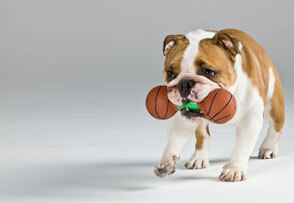 Using elongated fit balls made just for dogs, your dog will learn to balance his weight on a moving surface. 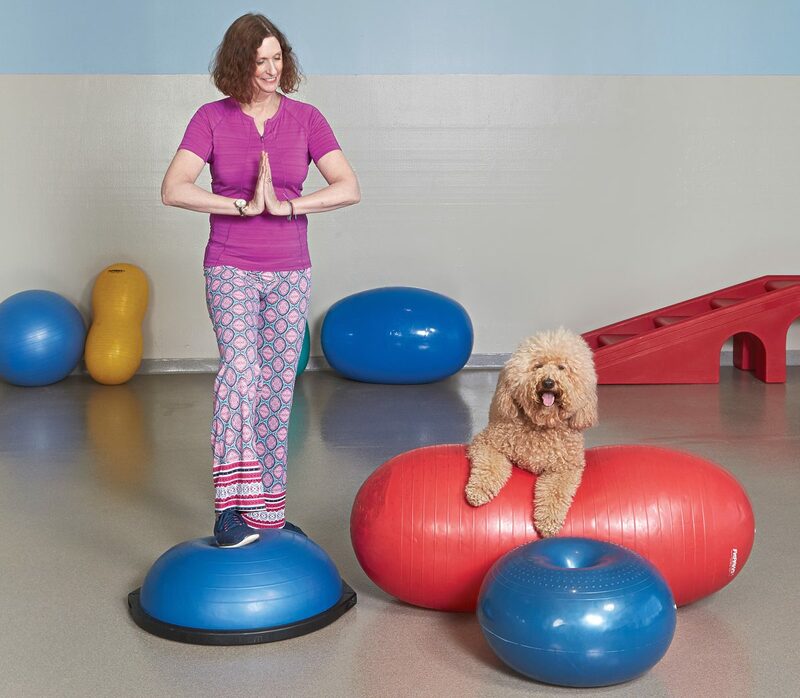 Your dog will also work to stabilize his weight on a rocking board and walk across fitness balancing pillows. Great for working breeds and dogs who need a challenge. We offer all of our guests quality one-on-one time. 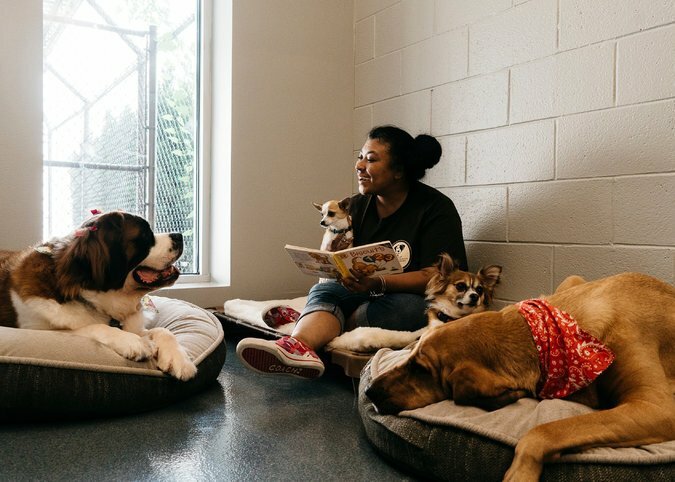 This is a great way for first time boarding pets to bond with their attendants and to relax after playtime or a tummy rub right before bed time. We offer several exciting training classes to fit your needs. From group classes to private lessons, we have you covered. Hit “More Info” for complete details.